Sifu Torben Rif started his career in martial arts early in the eighties and had Bruce Lee as his great idol. Torben has always been drawn and fascinated by the mysteries of the East, but especially the fantastic abilities of the martial artists to control and strengthen body and mind. As Torben in 1990 first learned about Tai Chi, he knew that he had found his path. Tai Chi had everything he had sought in martial arts. 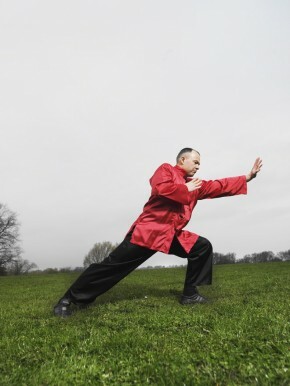 Unlike other styles of Tai Chi, this style – Wudang Tai Chi Chuan – had it all. The practise contained everything from the soft and slow Qigong exercises, self-defence with and without weapons and Tai Chi fighting. Torben was very fascinated by the power developed by practising Tai Chi Chuan. A power he himself demonstrated in 1994, as he let a grown man jump directly onto his belly from a height of about 1,80 meters. This internal strength is achieved by practising Nei Gung – internal strength exercises. Already in 1992 Sifu Torben Rif was at his first Tai Chi competition, the British Open and won Bronze in Pushing Hands. In the following years Torben won several gold medals at both British and Dutch open and in 2000 he became European Champion as he took gold medals in 3 disciplines. In November 2008 he repeated his success at the Tai Chi Chuan European Championships from which he returned with an additional 3 gold medals. Constant hard training, determinedness and talent are definitely some of the criteria of success that Torben has used to achieve his goals. 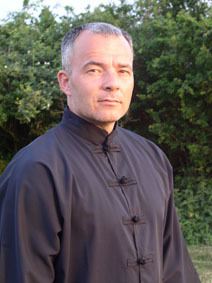 Torben is today one of the very best in the world of the Wudang Tai Chi Chuan style. Torben’s ambitions did not stop with the title as European Champion. He decided that he didn’t want to ‘settle’ with being an instructor. 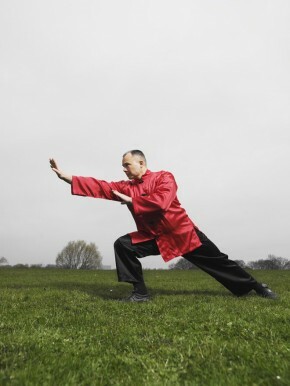 He believed that, with his talent and his experience, he could aspire for even more – He wanted to become the very best of chief instructors within his Tai Chi style, Wudang Tai Chi Chuan. Torben studied the style, was taught by Grand master Dan Docherty in England and has gained much experience from teaching in various countries around Europe. 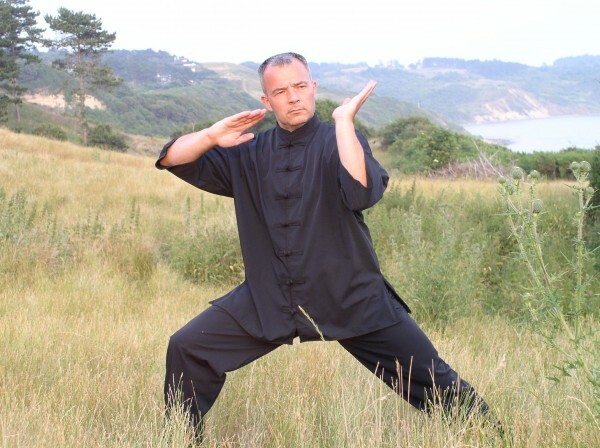 Today Sifu Torben Rif is a popular, acknowledged and sought Chief instructor in Europe. Many of Torben’s students have won at the British, Dutch, Danish and European Championships since 1993. Torben has made Practical Tai Chi Chuan Denmark into is life’s work. It’s not just a job, but also a lifestyle that, along with the children Kamilla and Daniel from an earlier marriage, makes up his entire life. Sifu Torben Rif is working with the philosophy behind Tai Chi and how one can implement it with both one’s private and professional life. Through many years, Torben has been teaching at companies, doing teambuilding seminars and giving lectures where he, with his charisma and humour, knows how to deliver the message. He lectures and demonstrates in an entertaining and inspiring way how the martial arts philosophy of the Tai Chi Warrior can be used with success both by businesses and privately.